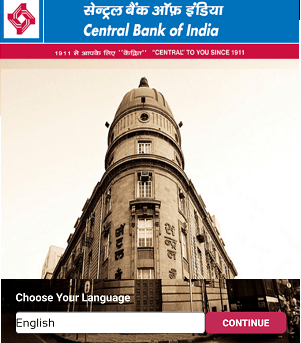 Central Bank of India Passbook now available online. 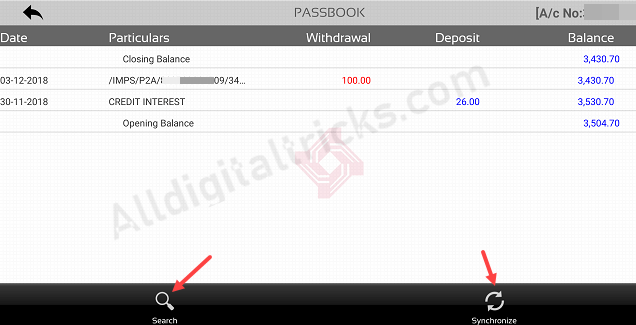 Yes, you can view your CBI Passbook on your phone, it is digital mPassbook facility provided by the Bank. Normally, CBI customers need to visit Bank with physical passbook to check account transactions activity by printing physical passbook. But now CBI digital passbook is here. 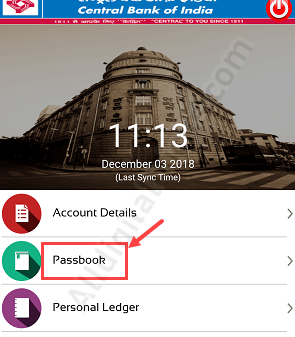 To view CBI passbook on your phone, you just need to install CBI m-Passbook application from play store or ios store and complete one-time registration process. After activating CBI mPassbook., you can check your passbook online from the mobile phone. See how you can activate CBI mPassbook on your phone. First of all, install Cent mPassbook on your phone from play store and iOS store. Now open the application and select your language. The application support Hindi, English, and other languages. 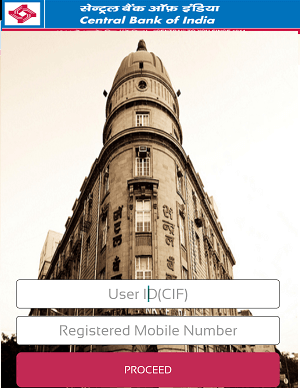 Next screen, you need to enter your CIF number (User ID) and registered mobile number. If you don’t know your CIF number, kindly visit the home branch or log in to net banking. 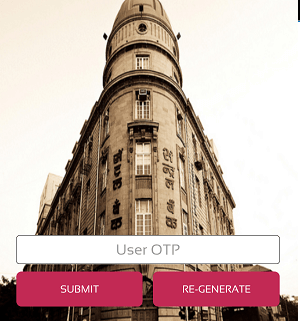 Now you will receive OTP on your registered mobile number, enter OTP and submit. 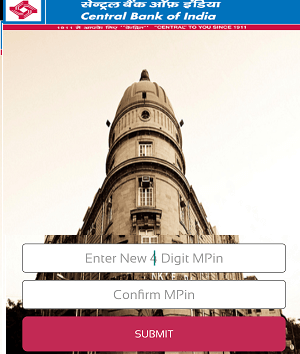 Finally, set 4-digit login MPIN for your passbook. That’s it, CBI mPassbook successfully activated on your phone. Now open application login screen and enter your MPIN. After login tap on Passbook. And now you can view your Passbook. Tap on synchronize to update your passbook. You can also search particular transaction (credit/debit) details by tapping on search. CBI mPassbook facility really very helpful for those customers who unable to visit the Bank every time for passbook printing. Just install the application and check your passbook anytime from the mobile phone. Central Bank of India also offers net banking and mobile banking free services to check account online and access many online services. You can activate both services online.